MORE FACULTY TO BE ANNOUNCED SOON! 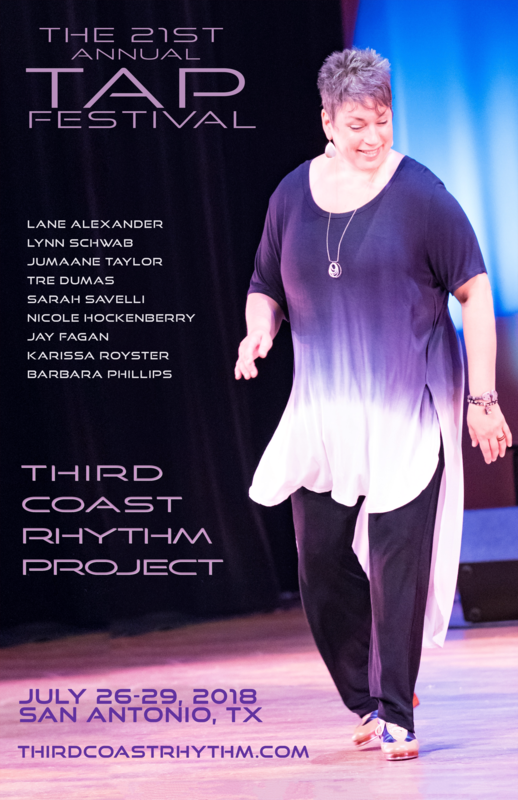 Third Coast Rhythm Project presents a distinguished faculty of international and nationally acclaimed rhythm masters in a 4 day celebration of American tap dance and contemporary percussive arts. This unique event attracts dancers, choreographers, educators, musicians and rhythm explorers from around the globe every summer to study, share, and fine tune their craft. The 21st annual festival will take place July 26 – 29, 2018 in the historic Alamo City. 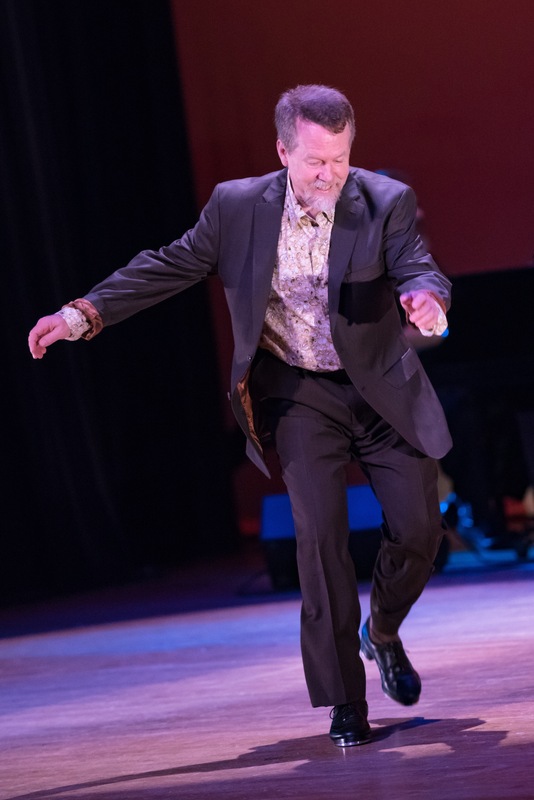 The festival includes 60+ workshop classes for all ages and levels, 3 day courses, dedicated youth program, open jam session, faculty panel discussion, participant showcase, and gala concert featuring a stellar cast of renowned tap masters and the best jazz musicians in the Southwest.